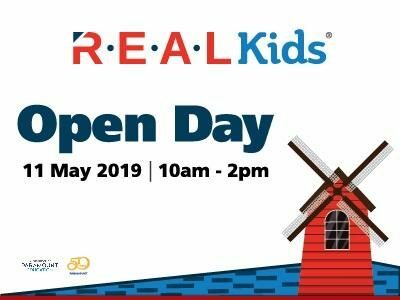 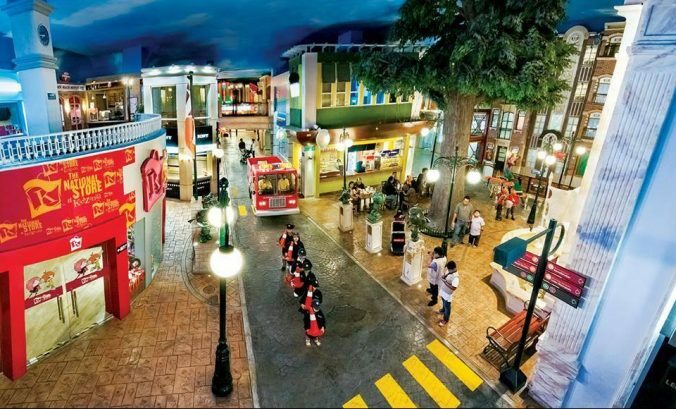 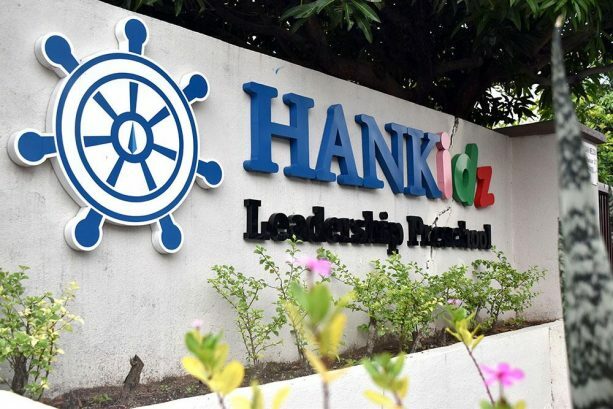 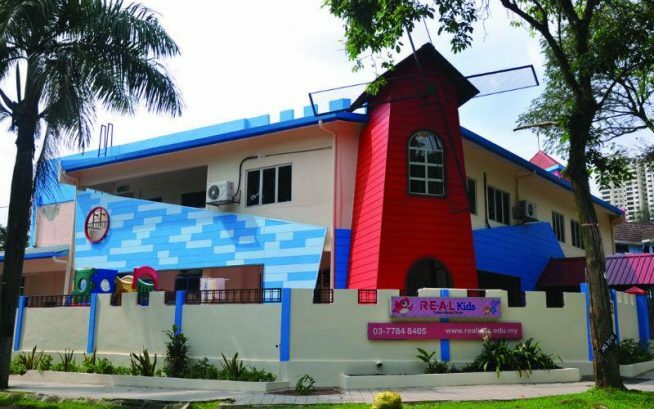 Founded in 1986, R.E.A.L Kids (formerly known as CEC) has grown to become the country’s largest owner-operated kindergarten chain with more than 30 centres and 5,000 students nationwide. 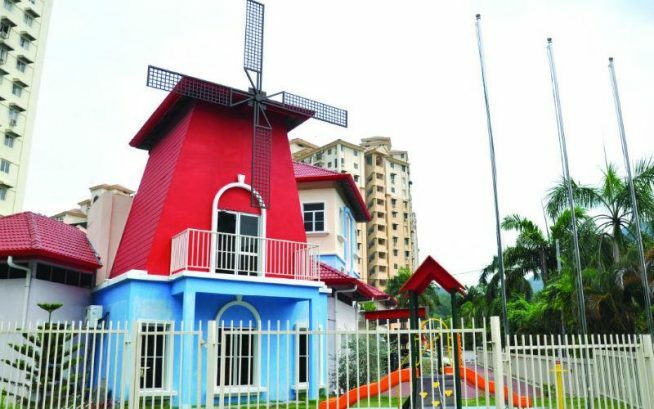 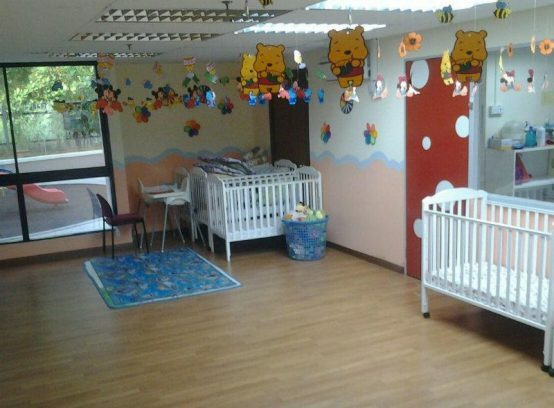 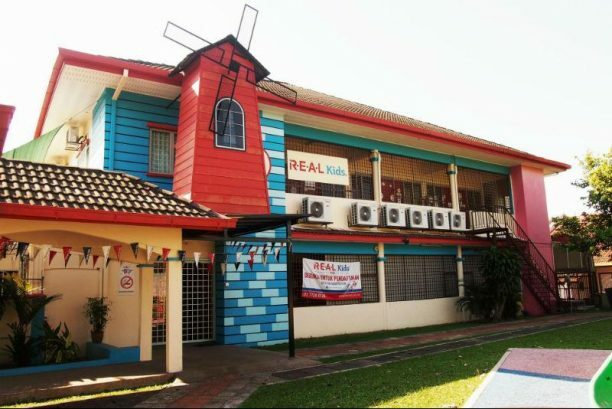 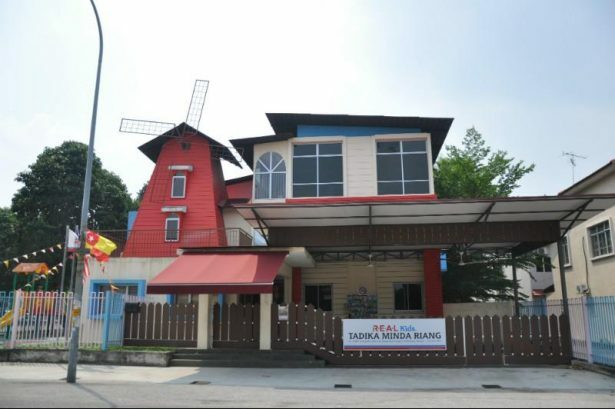 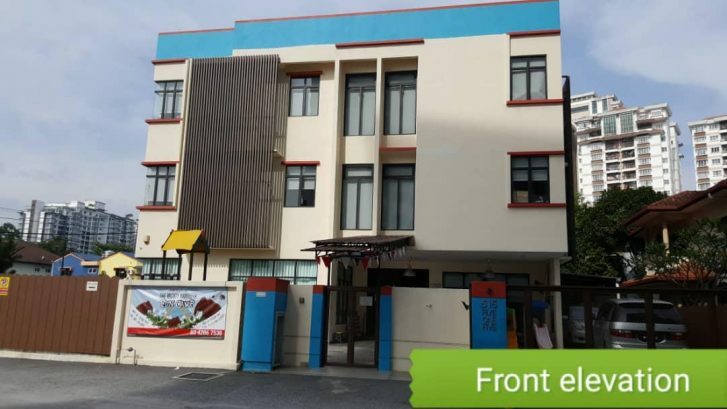 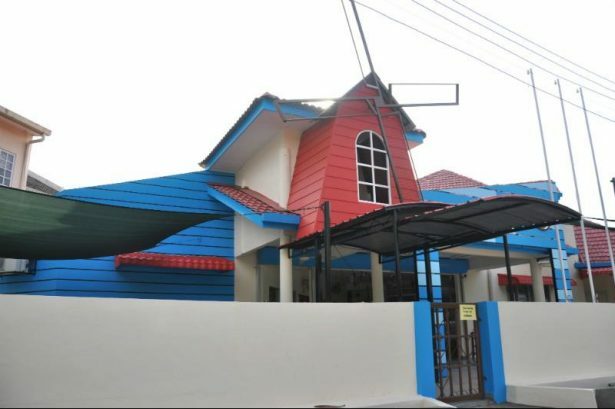 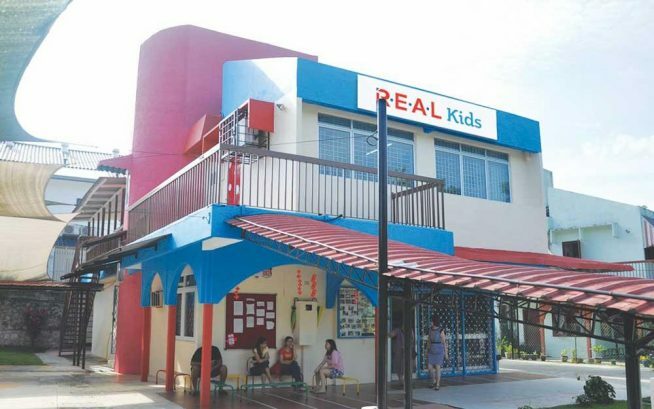 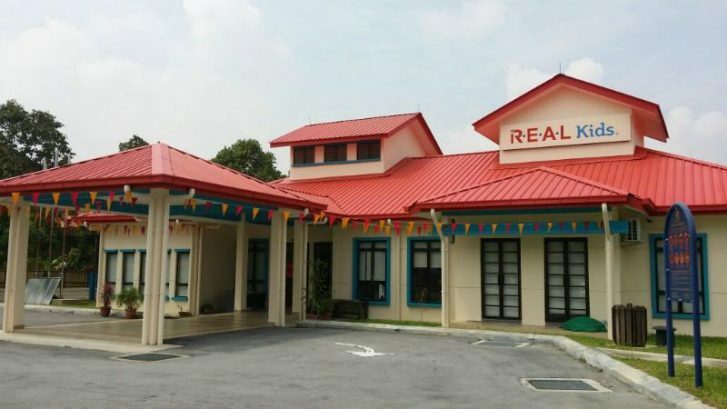 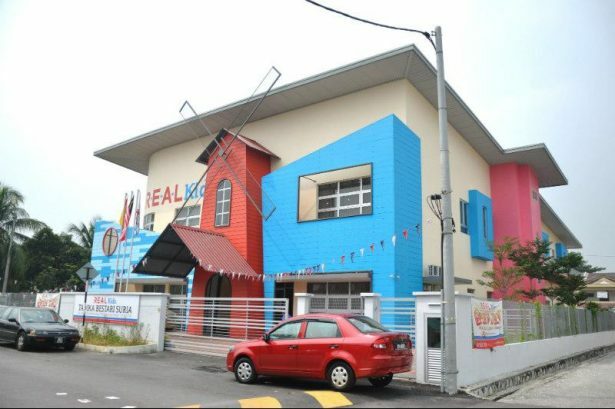 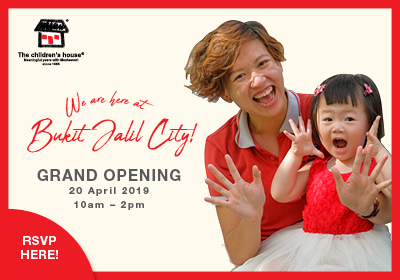 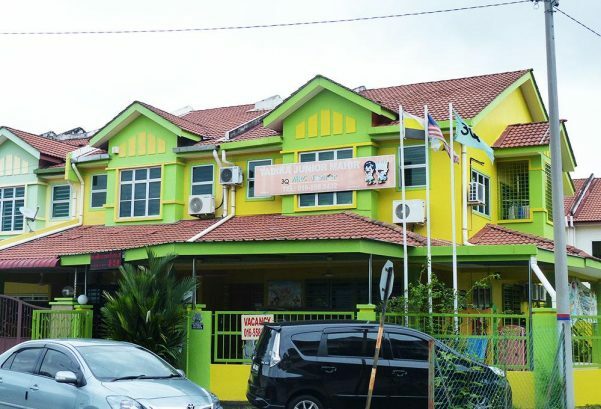 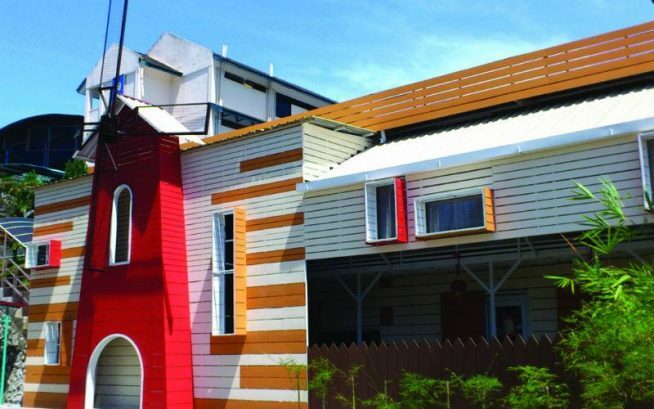 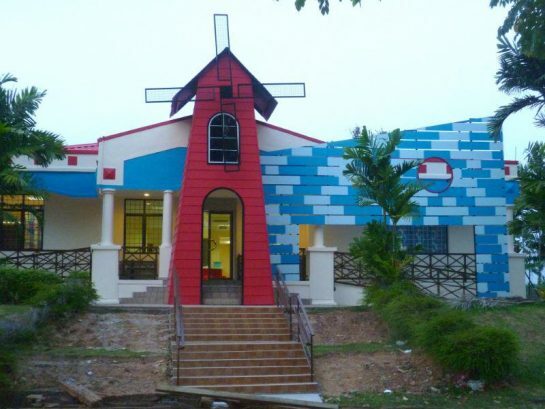 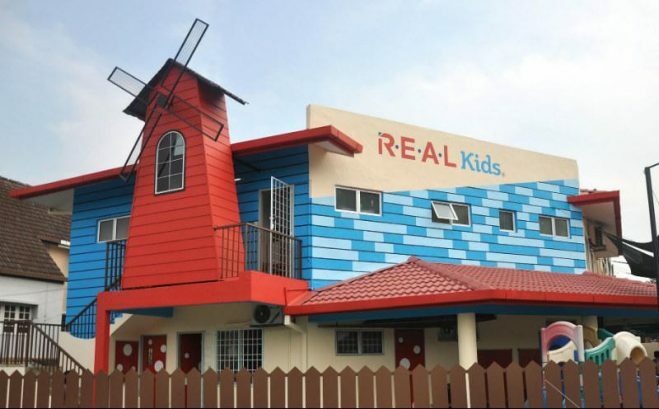 One of its pioneer centres, R.E.A.L Kids Taman Cuepacs in Cheras, has been steadily growing and steadfastly serving its community with quality preschool education for more than three decades. 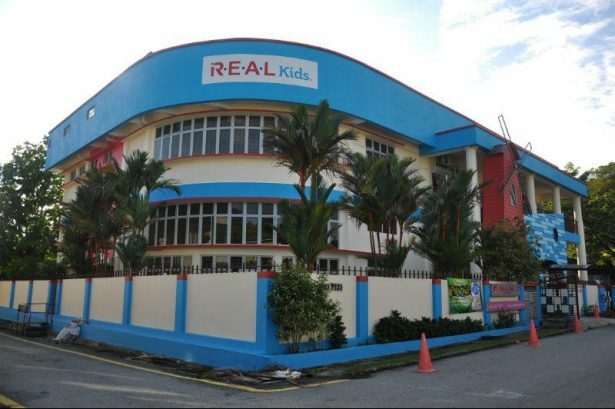 “At R.E.A.L Kids, we plant the seeds for children to grow the right roots of thought, character, and action. 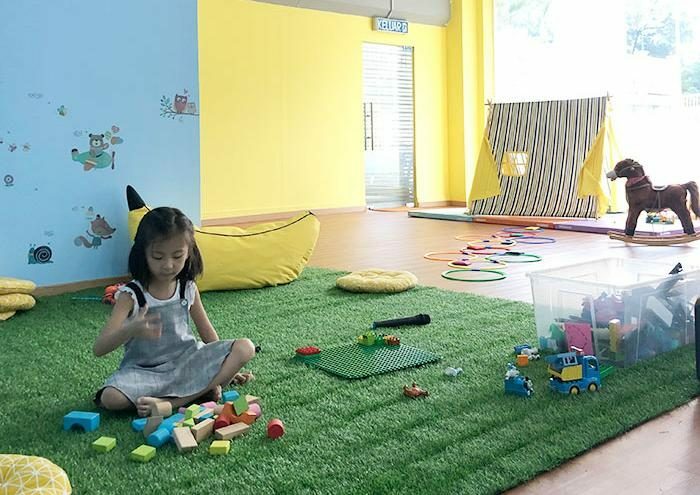 Children need more than just ‘learning tools’ in order to thrive. 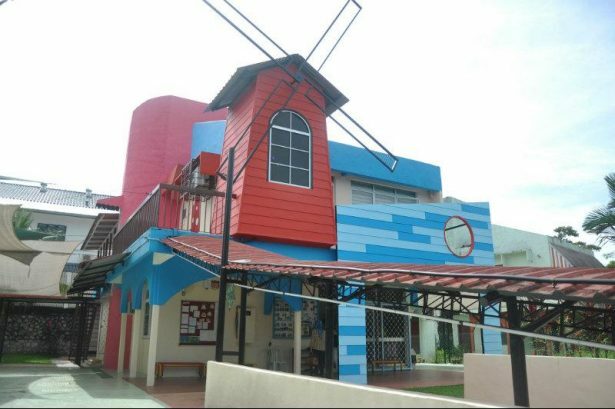 Here, we nurture them into passionate and confident learners within a fun, preschool environment. 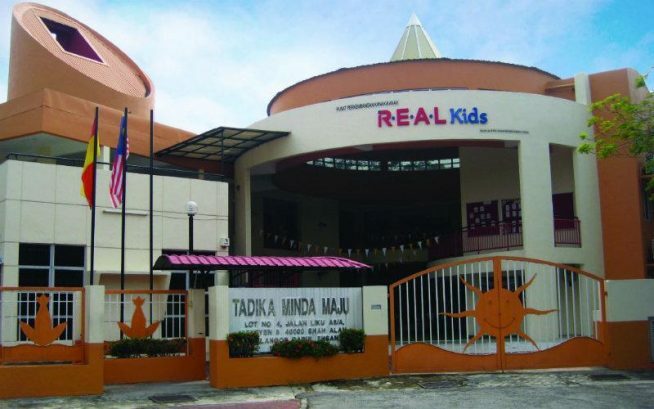 This sets them on their way towards a lifelong journey of growth, learning and discovery,” said Ms. Vivian Choe, Senior Principal of R.E.A.L Kids Taman Cuepacs. 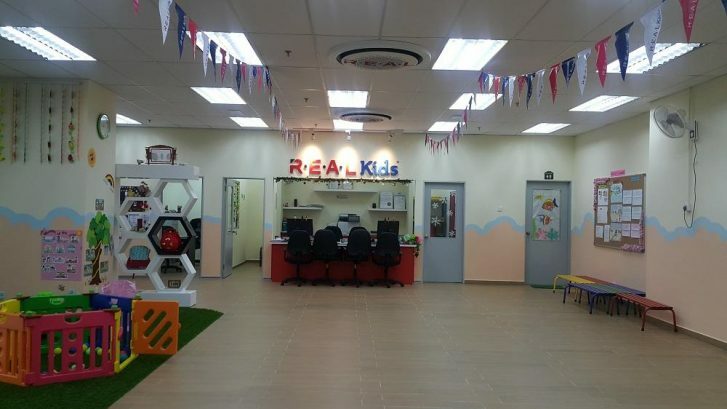 Every R.E.A.L Kids centre is designed to enable children to explore their imaginations in wholesome and vibrant surroundings. 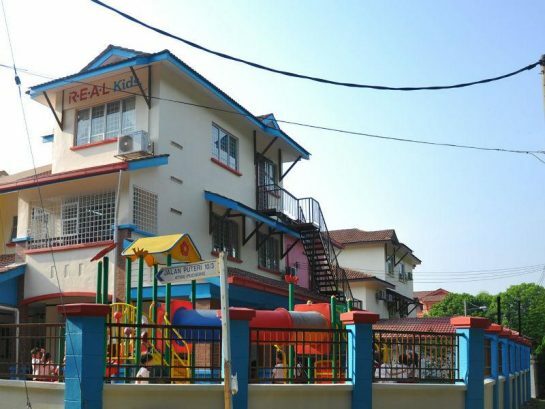 The range of multipurpose facilities on offer; including a swimming pool, playground, gym, computer lab, music room, and library; superbly support R.E.A.L Kids’ host of engaging activities. 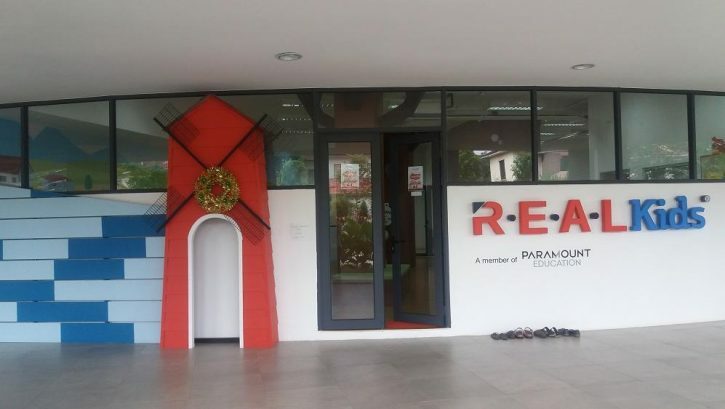 This, combined with a unique educational approach that is delivered by a dedicated team of caring and passionate teachers, makes learning at R.E.A.L Kids a fun and transformative experience for children. 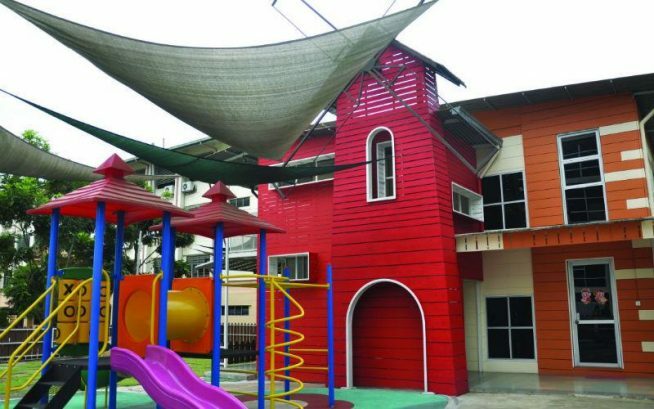 “Ultimately, by instilling a sense of love and joy for learning, there is no limit to what their minds, talents and potential can achieve,” added Ms. Vivian. 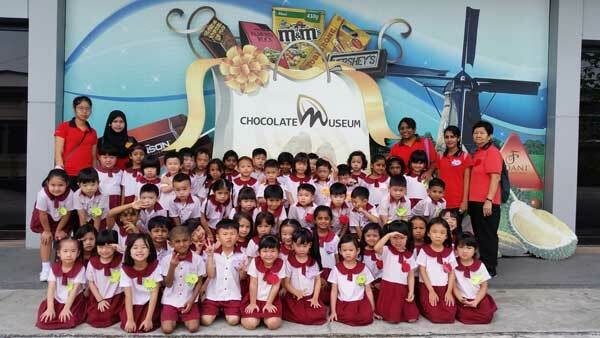 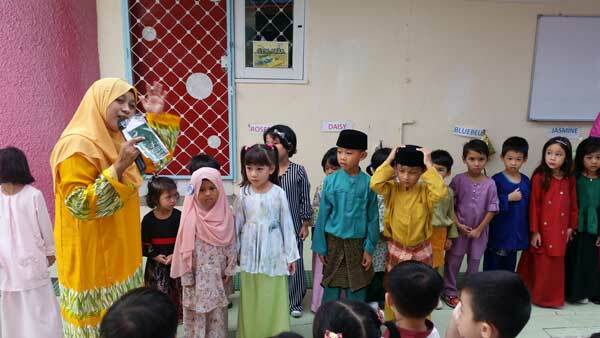 The preschools’ specially-crafted curriculum is one that incorporates the Multiple Intelligences (M.I.) 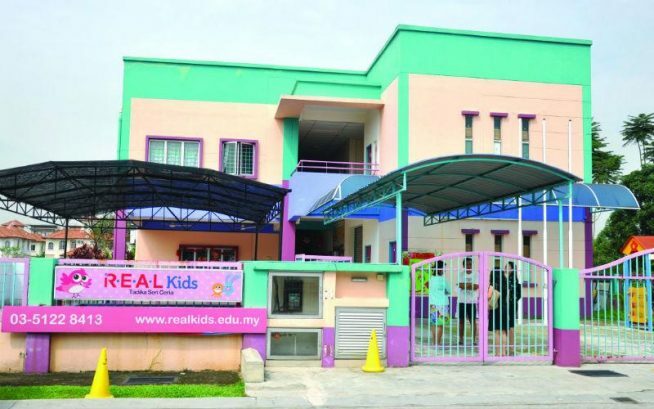 approach towards early childhood education. 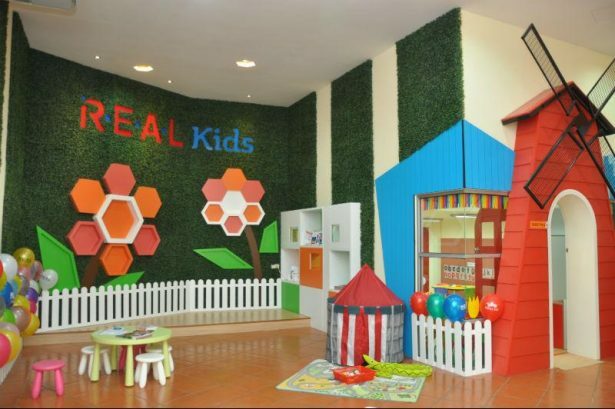 A typical R.E.A.L Kids class lesson would encompass subjects and activities that are being taught in a variety of ways in order to appeal to the different ‘intelligences’ or learning preferences of every child. 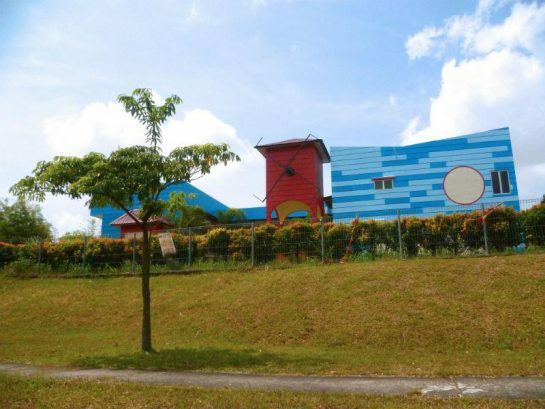 These include anything from music to painting. 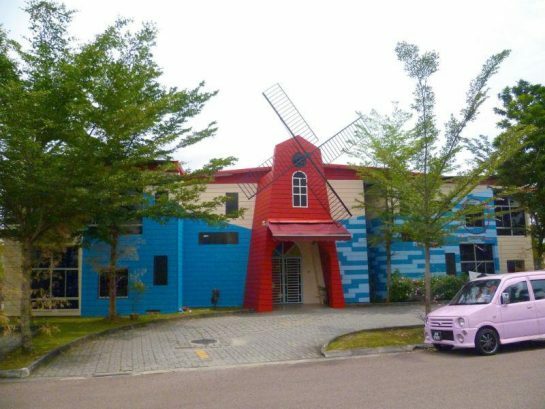 An example of the innovative M.I. 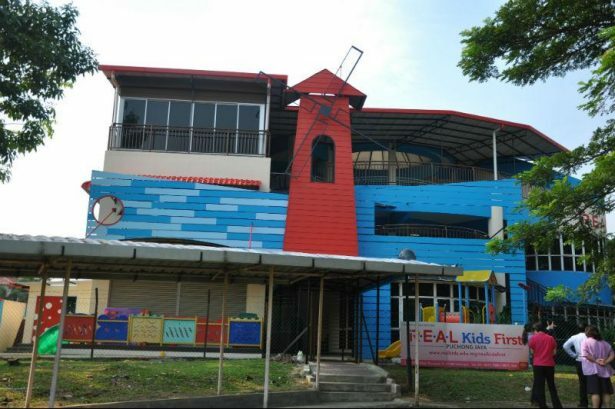 approach is evident in R.E.A.L Fun Cooking and R.E.A.L Communication Art, two of R.E.A.L Kids’ many unique and creative-driven activities. 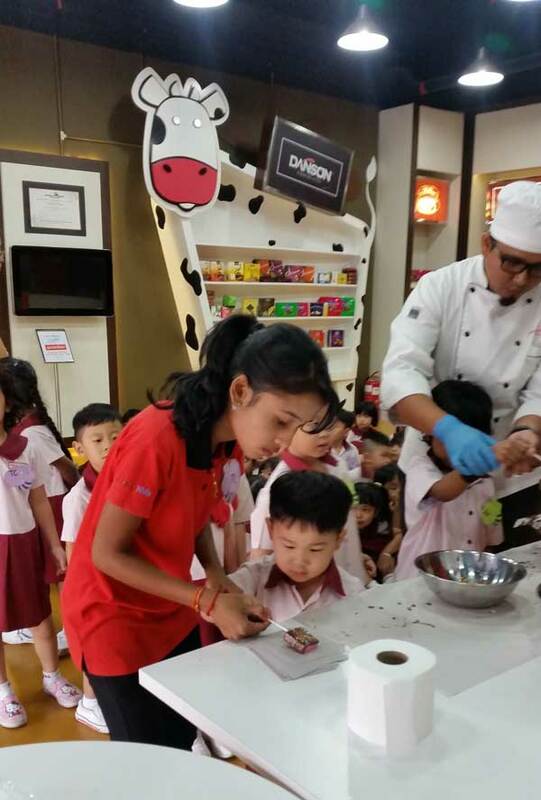 A simple element of Maths can be taught when measuring the ingredients ratio of a particular recipe, for instance. 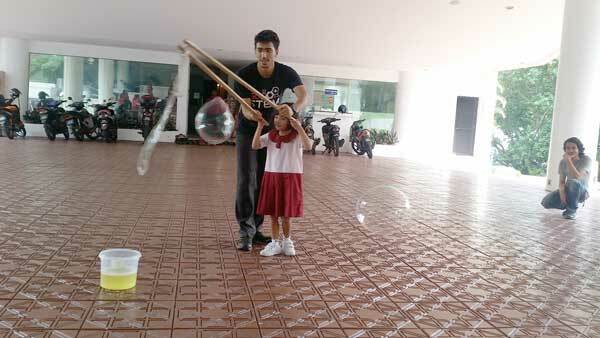 This task or exercise would appeal to ‘number smart’ children who possess logical-mathematical intelligence. 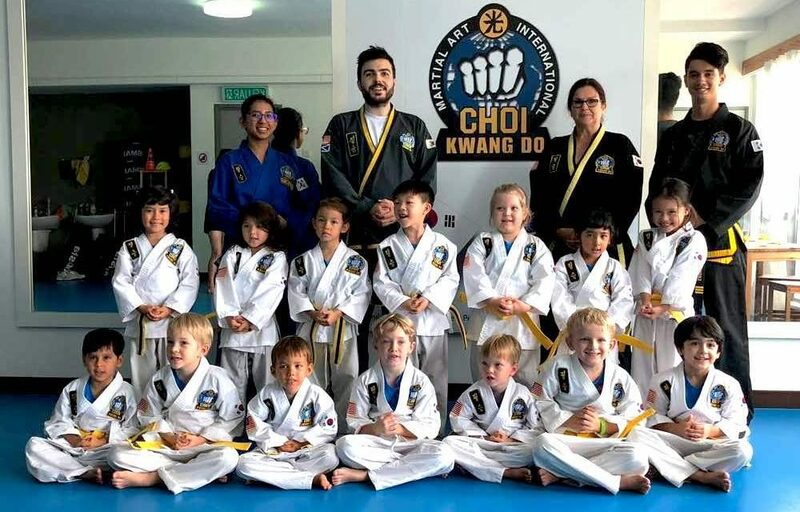 A child’s transformation from being a shy and reserved individual with limited language ability to becoming someone who is able to boldly address a large crowd or audience at a public event can do wonders to his or her self-belief, growth and confidence. 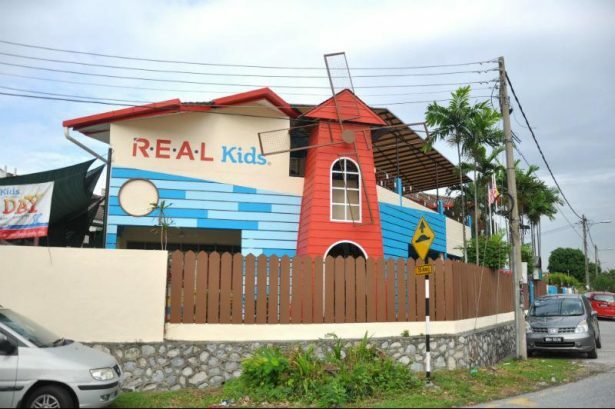 Such intangible rewards continue to drive R.E.A.L Kids in its passion and mission to transform lives in every community through learning. 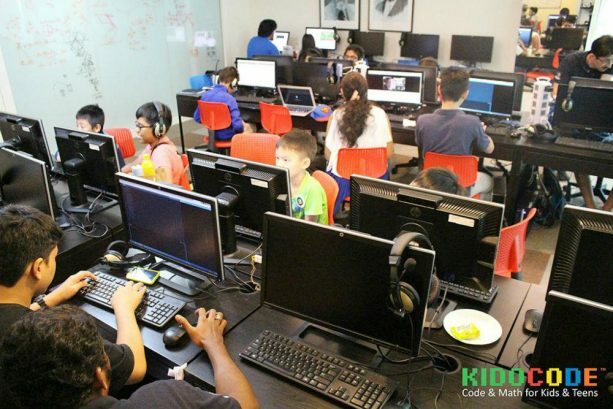 Ultimately, the desired outcome is to see them become confident individuals with good communication skills and academically equipped to embark on the next chapter of their educational journey. 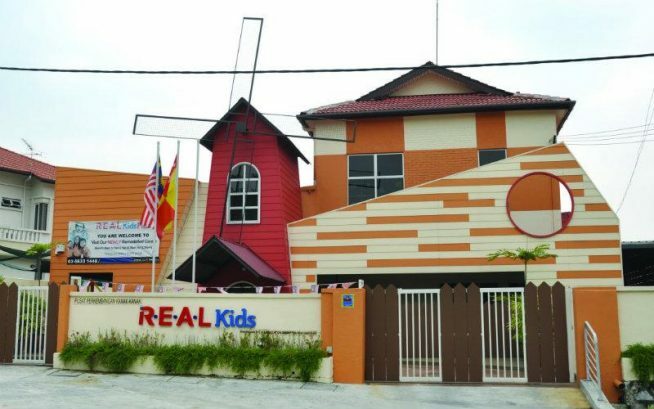 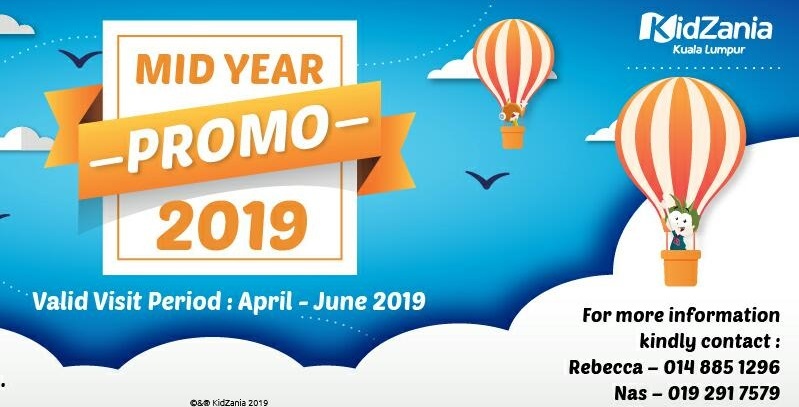 All R.E.A.L Kids programmes are geared towards preparing a child for both national and international syllabi; with both English and Mandarin mediums available while Bahasa Malaysia is also equally emphasized. 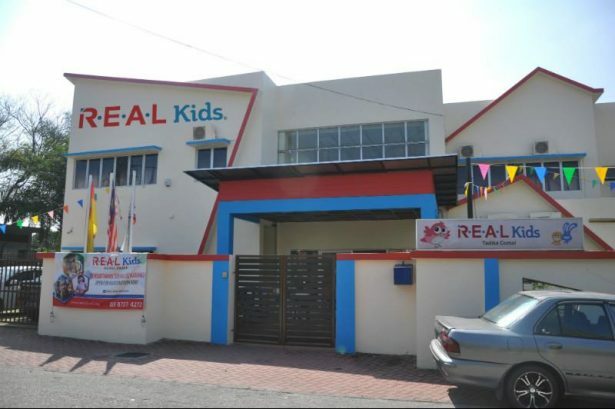 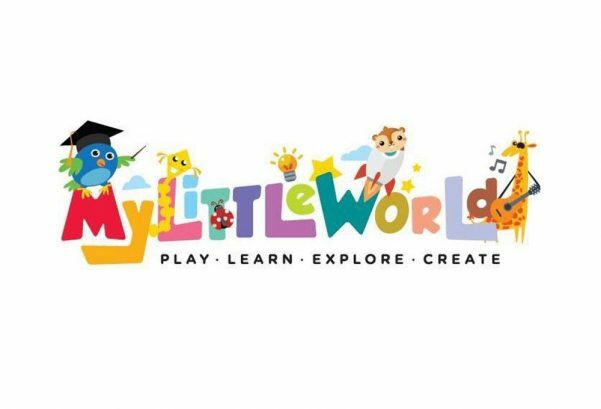 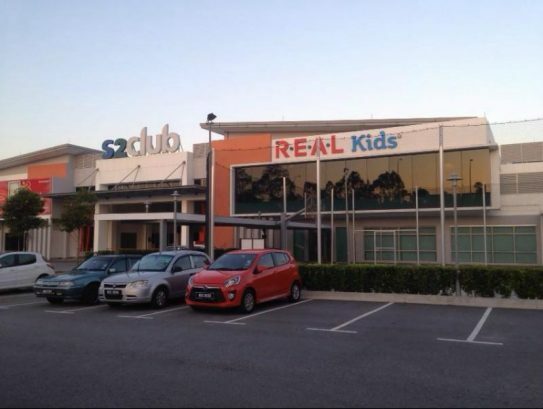 Established in 1986, R.E.A.L Kids is part of R.E.A.L Education Group (a member of Paramount Education) and is the country ’s largest owner-operated preschools with more than 30 centres nationwide. 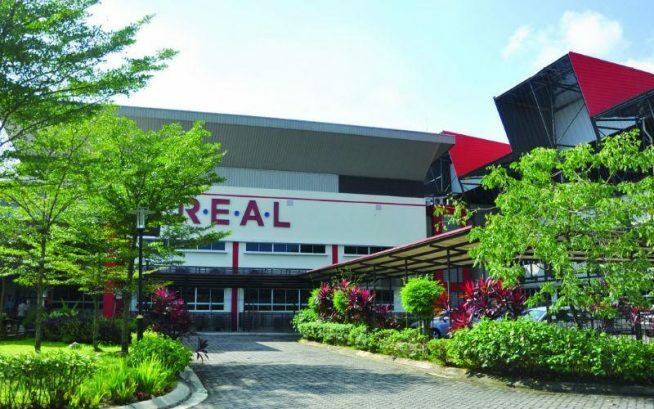 All R.E.A.L. 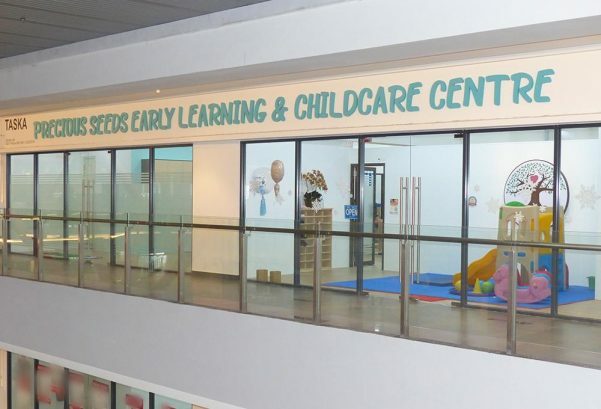 Kids centres provide full programmes (from 8.30am to 3.30pm) which include a host of enrichment lessons and Extra-Curricular Activities.